Have an hour to spare? Instead of watching your favorite TV episode, spend it on Pilates! The Targeted Toning Pilates for Beginners includes 3 targeted 20-minute sessions to help you lengthen & strengthen your body. And if you have 10 minutes to spare, you can also try their 10 minute BONUS video to strengthen your core. 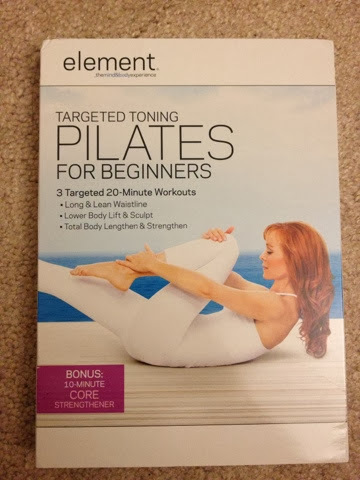 I'm all about mixing up my workouts between yoga and pilates, so when I don't want to do a warrior pose, I go for Pilates. Bonus after any workout? The feeling you can do anything! Your mind and body feels energized and relaxed at the same time to get you ready for the day!